As Family Portrait Photographers we get a chance to meet and work with some fantastic families and it is always an honour to be asked to photograph and capture their family memories. 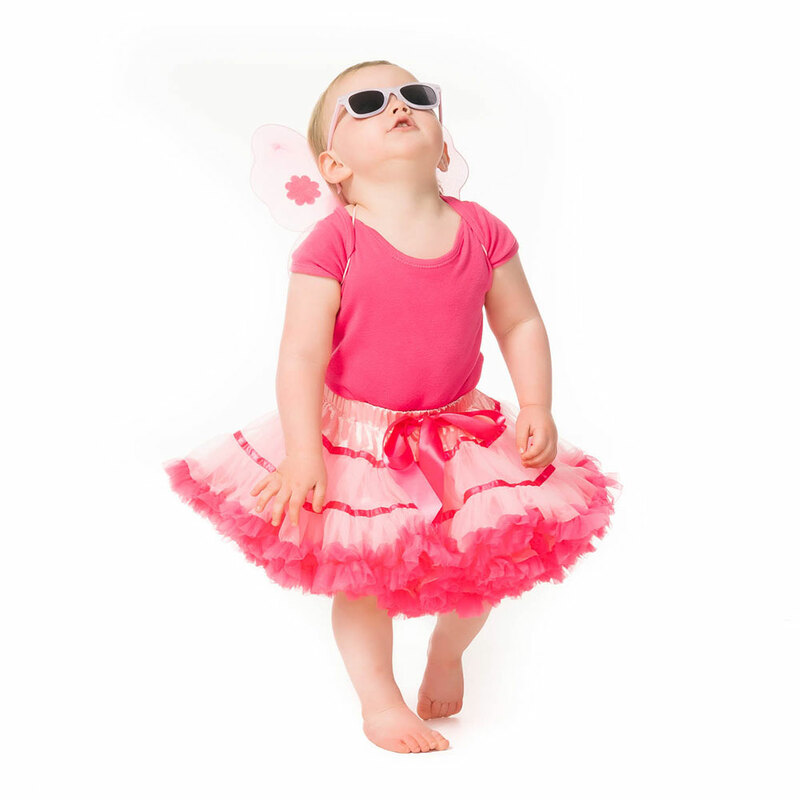 What really makes our day though is when they take the time to give us some reviews and feedback on our work. Reviews tell us how we well we are performing not only as portrait photographers, but also how good our customer service is. It is just not about taking photographs, it is also about the whole experience, so it is always great to read a customer review from one of our families who come into our studio. 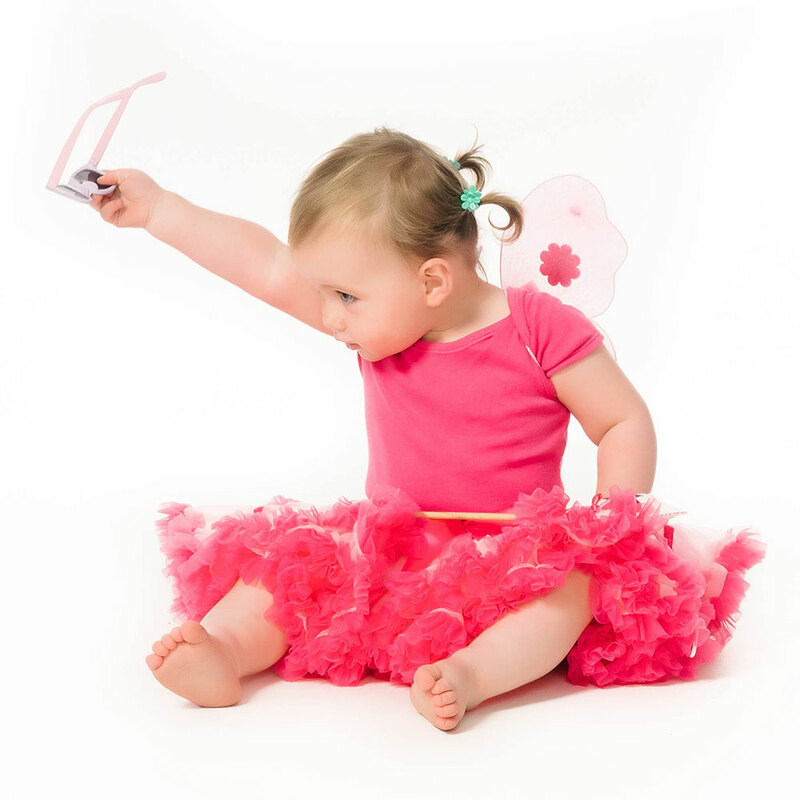 We strive to make your family portrait experience with us a relaxed as possible and we aim to provide an excellent customer service experience in everything we do from our first meeting, the shoot itself, and the final presentation of your photos. Our hard work in this area was reflected in our nomination as finalists for three years running in the Photography category in the Scottish Wedding Industry VOWS Awards. Nominations are based on the total amount of reviews submitted for a wedding supplier and the ratings the the supplier receives. VOWS stands for “Voted Outstanding Wedding Supplier” and to be nominated as finalists from over 12,000 industry suppliers was a great honour. 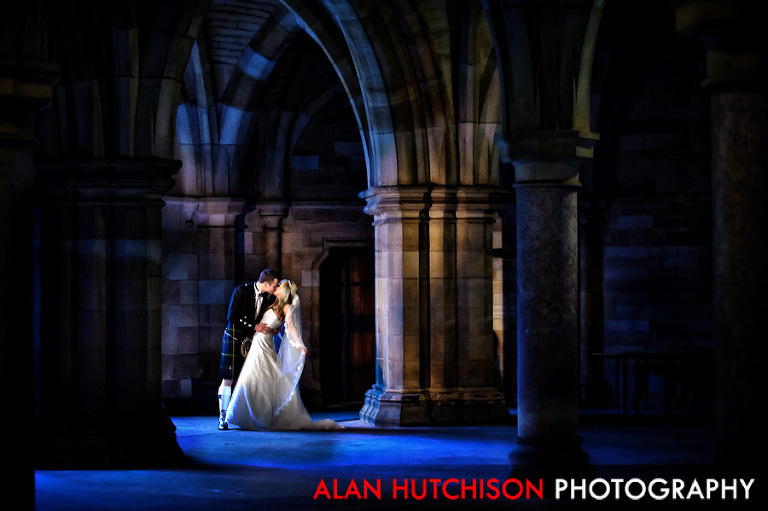 “Alan Hutchison – Fantastic Photographer! 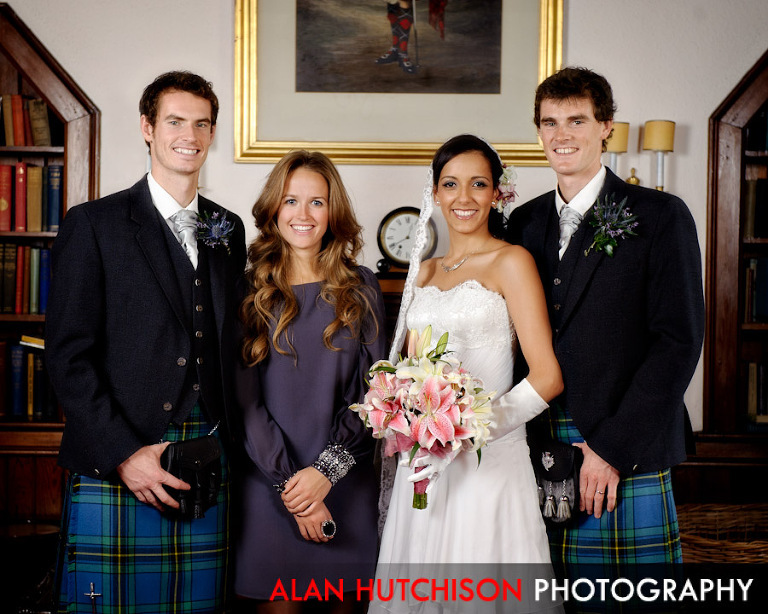 Thanks a lot for all the photos!” Twitter post by Jamie Murray, Wimbledon 2007 Mixed Doubles Champion, after his wedding to Alejandra at Cromlix House in Dunblane. Can I just say again that it has been a pleasure working with yourself and Alan and you really have given us the best photos we could have imagined which are invaluable. I just wanted to let you know that Danielle and I received the disc with our wedding photographs and thought they were absolutely beautiful. You and your wife make a very talented photography team, and we really loved how everything turned out (Danielle’s absolute favourite is the shot of her eyes in the makeup mirror; that was exceedingly well-done). We first stumbled across Alan and his fantastic team mate Morag, at a wedding fayre in 2008. Everyone else we viewed (and there were many!) was thereafter a comparison to his work and nothing came close! It was important to us to have a contemporary but not contrived look that captured the real essence of our day and we have not been disappointed! I married my best friend of fifteen years so it was especially important to us that all of our family and friends were also recorded in their celebrations, that is why our special day looks like one big party ? because it was!